REDUCED FROM $12,999! 3rd Row Seat, iPod/MP3 Input, CD Player, Fourth Passenger Door, Alloy Wheels, Captains Chairs, Rear Air SEE MORE! Third Row Seat, Quad Bucket Seats, Rear Air, iPod/MP3 Input, CD Player, Aluminum Wheels, Fourth Passenger Door MP3 Player, Keyless Entry, Child Safety Locks, Steering Wheel Controls. "Easy to park and maneuver; sharp handling; affordable price; easy third-row access; plenty of storage and cargo space for its size." -Edmunds.com. Pricing analysis performed on 6/29/2018. Please confirm the accuracy of the included equipment by calling us prior to purchase. Hello, I would like more information about the 2014 Mazda Mazda5, stock# X683. Hello, I would like to see more pictures of the 2014 Mazda Mazda5, stock# X683. 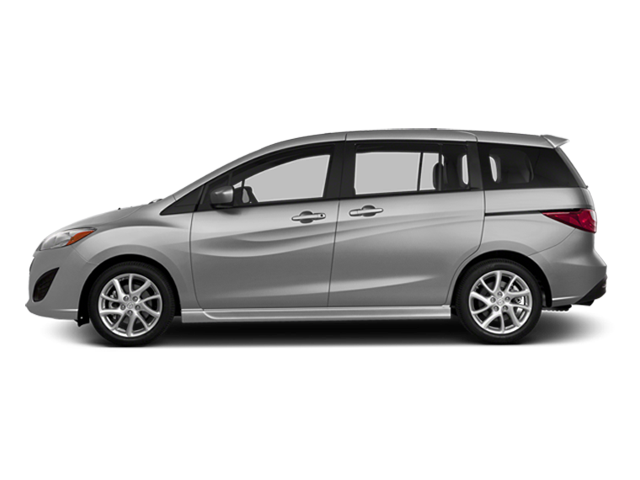 Ready to drive this 2014 Mazda Mazda5? Let us know below when you are coming in, and we'll get it ready for you.